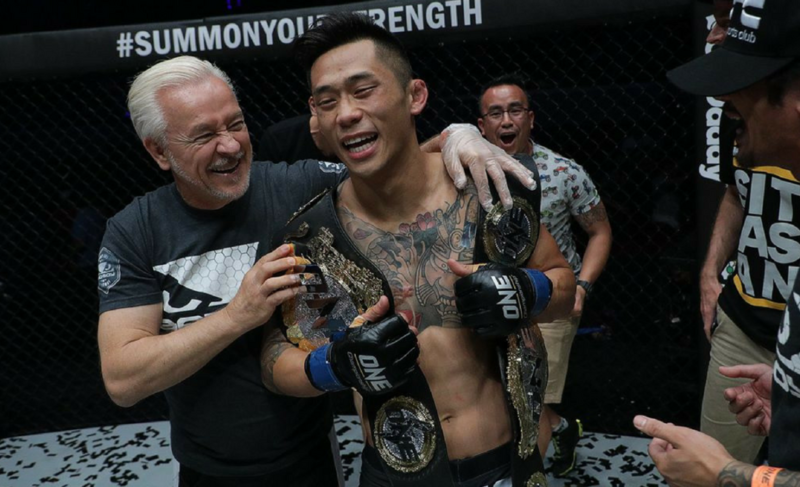 Martin Nguyen (11-3) is ready and raring to defend his ONE Championship featherweight title. The featherweight champion is one of the most exciting figures in the promotion and was the first fighter to hold two belts in two different weight classes. On top of this, he became the first athlete in the history of any major mixed martial arts promotion to challenge for a third title, when he lost a close split-decision to legend Bibiano Fernandes. 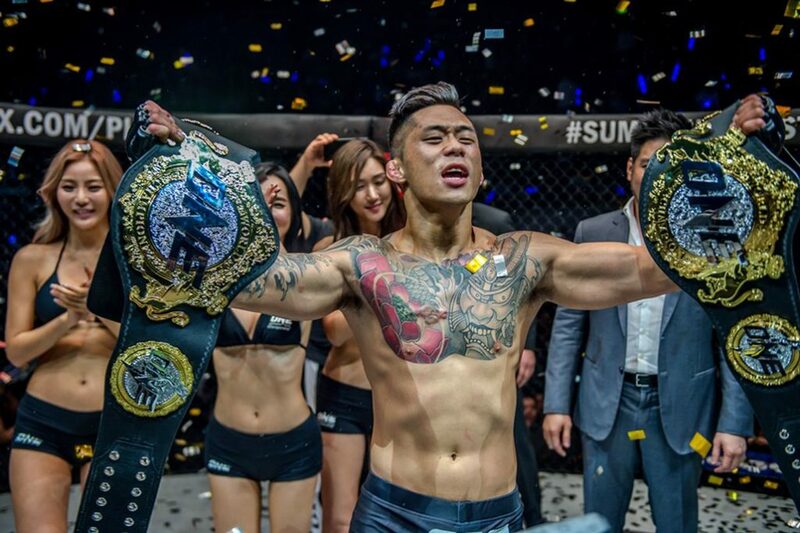 Not long ago, “The Situ-Asian” made the decision to vacate his lightweight title in order to wipe out his own division. 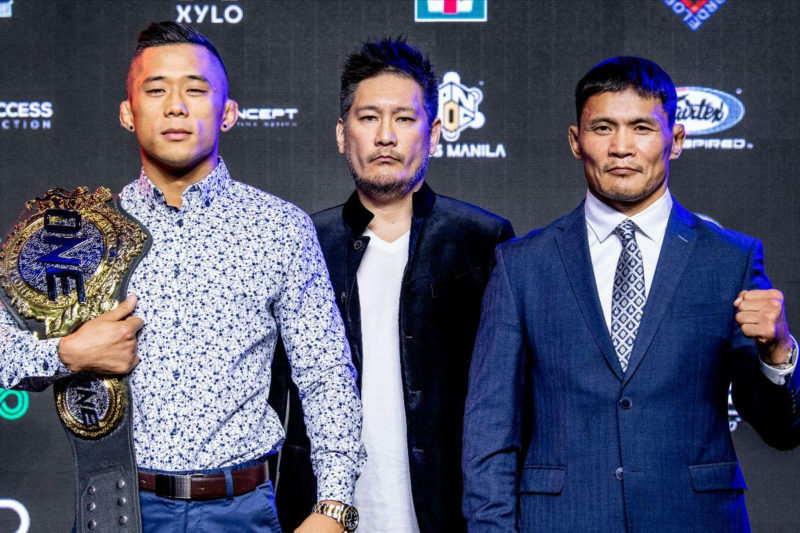 On April 12, “The Situ-Asian” will defend his featherweight title against former champion Narantungalag Jadambaa at ONE: Roots Of Honor, in Manila, Philippines. 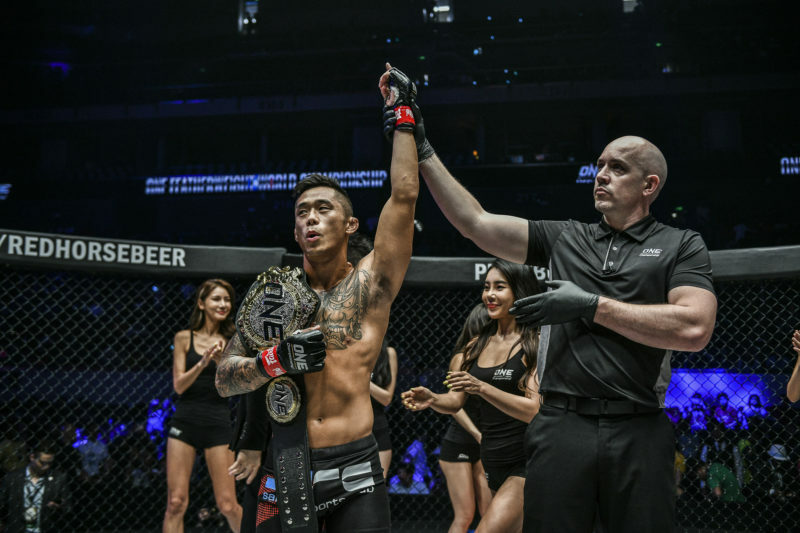 He spoke to John Hyon Ko of The Body Lock about his upcoming fight, switching camps and competing in the Philippines for the fourth time. 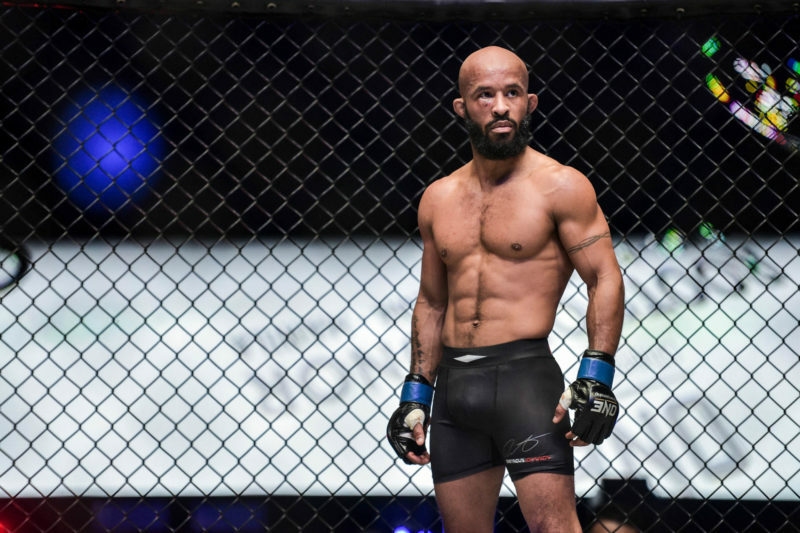 Martin Nguyen last competed in July 2018, where he battled Bibiano Fernandes for the bantamweight championship. Although the Australian never claimed the third title he was so desperately seeking, the loss to Fernandes has helped refocus his mind onto what’s most important: his featherweight championship. “I’ve come to the conclusion that I’ve moved on from that [lightweight] belt. I learned from my mistakes and I learned a lot about my body,” said the 30-year-old. The former two-division champion always brings his best when stepping into the cage. 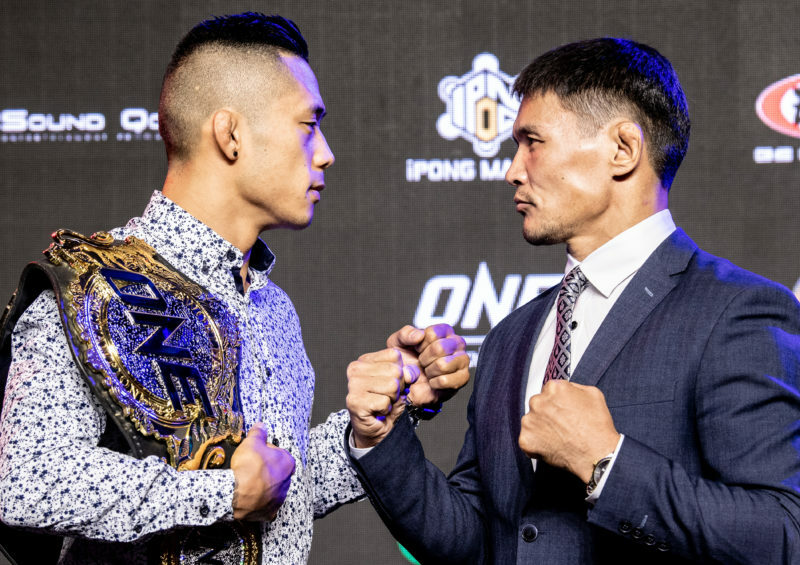 All of his fights under the ONE Championship banner have been action-packed, with either Nguyen or his opponent hitting the canvas. His fight with former featherweight champion Marat Gafurov showcased all of his skills and abilities. At the time, Marat Gafurov boasted an undefeated professional record of 15-0 and held the ONE featherweight title. Many labeled Nguyen’s chances as slim, as he had already suffered a loss and was seen as an inferior fighter in comparison to the champion. When the contest began, these chances diminished further – “The Situ-Asian” was knocked down, taken down and had his back taken – all in the space of a round. However he never gave up hope, and as we all know, one punch can change everything. Minutes into the second round, Nguyen knocked the champion out with a fierce overhand right. This fight is one of many where the Australian overcame adversity; refusing to give up in search of finding a way to win. The featherweight champion has trained all over the world, but for this fight, he decided to dedicate a large proportion of his camp to Hard Knocks 365. The elite MMA gym in Florida is home to some of the worlds greatest competitors, such as Luke Rockhold and UFC welterweight champion Kamaru Usman. When asked about any initial nerves upon entering the gym for the first time, Nguyen spoke with honesty. “It was like I started martial arts again,” he said. He was able to blend in with the rest of the group at Hard Knocks 365 and credited this to the athletes around him. Due to his training in Florida, Martin Nguyen was able to educate himself on one of the most important aspects of being an athlete – recovery. Something he never paid attention to prior to training at Hard Knocks. As previously mentioned, this will the Australian’s fourth professional bout in the city, a fact he finds amusing. “I was talking to Brandon Vera [ONE heavyweight champion] last night [and] he was telling me that I should be a Filipino citizen,” joked Nguyen. A few weeks ago, it was made public knowledge that TJ Dillashaw was relinquishing his UFC bantamweight title due to an “adverse finding” in a drug test. 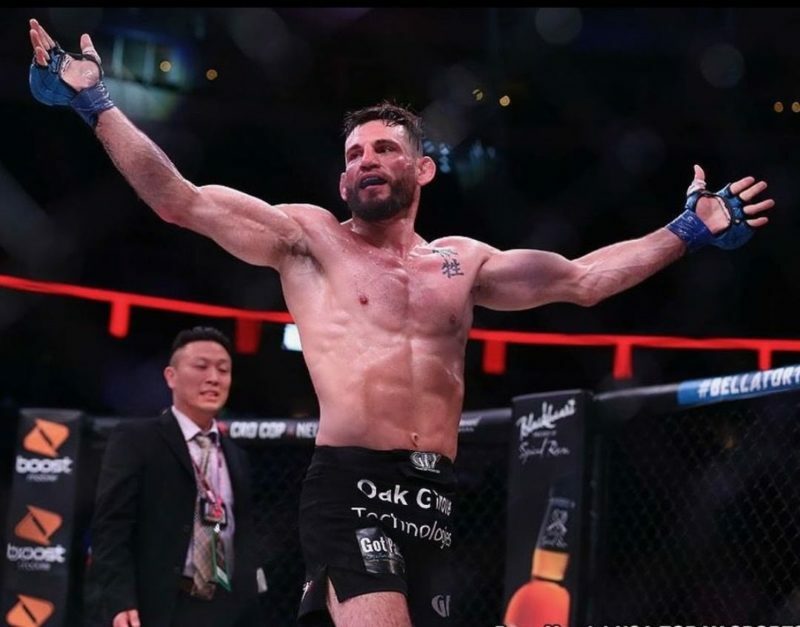 Since the announcement, the mixed martial arts community has been quick to comment on the issue, with many going after the two-time UFC champion directly. Nguyen shared his opinion on the matter, and what it means for Dillashaw’s legacy. However, Nguyen received backlash for uploading and sharing ‘memes’ on the matter. 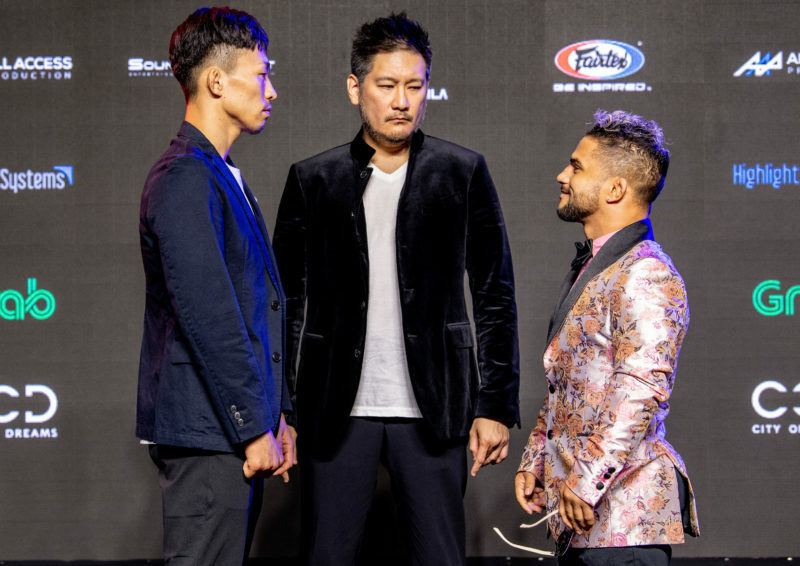 “The Situ-Asian” enters his upcoming title defense as one of the most decorated mixed martial artists in the world, nonetheless he feels no added pressure as there is only one title in his possession. A win in Manila will reassure fans worldwide that he is one of the top featherweight fighters on the planet. All he has to do is walk away with the title. Martin Nguyen vs. Narantungalag Jadambaa is scheduled for ONE: Roots Of Honor, April 12 in Manila, Philippines. Live and free on the ONE Championship app.